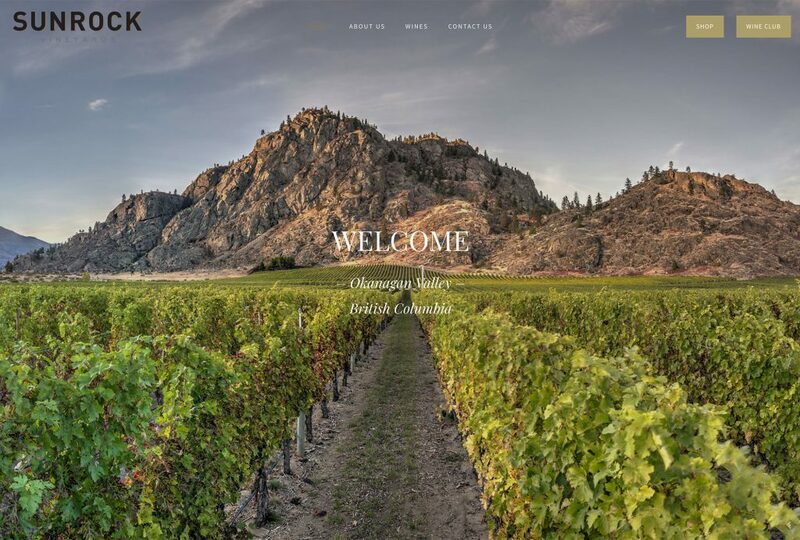 FENCES is a new boutique winery in southern Oregon. 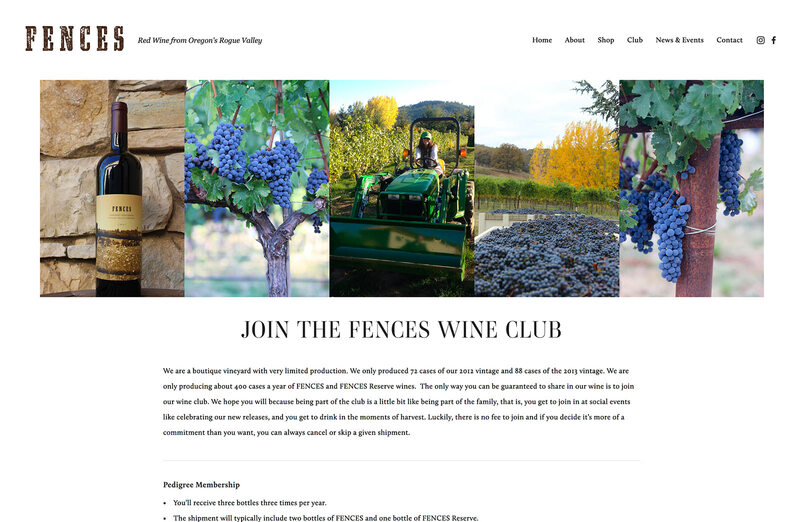 Vinbound Marketing worked with FENCES to create a beautiful website on Squarespace. 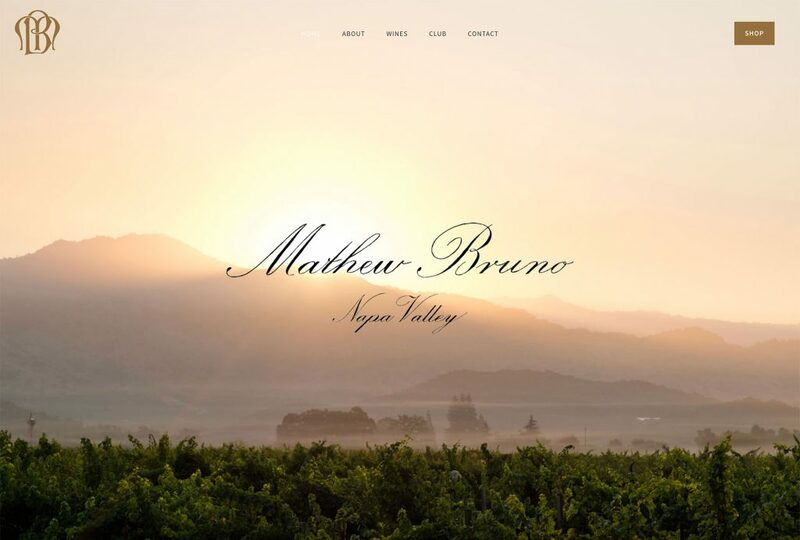 The full-screen menu sets the design apart from other websites and shows different fullscreen background images as the viewer hovers on different menu items. 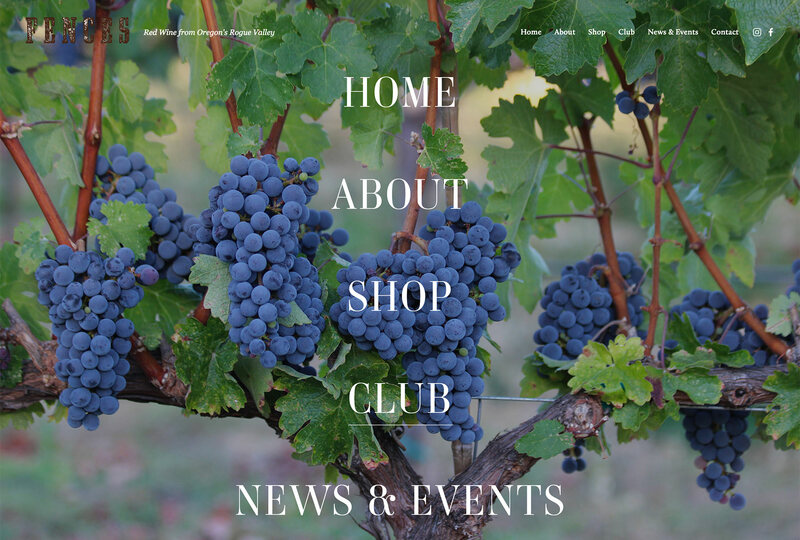 The online store is piped in from VinoShipper. 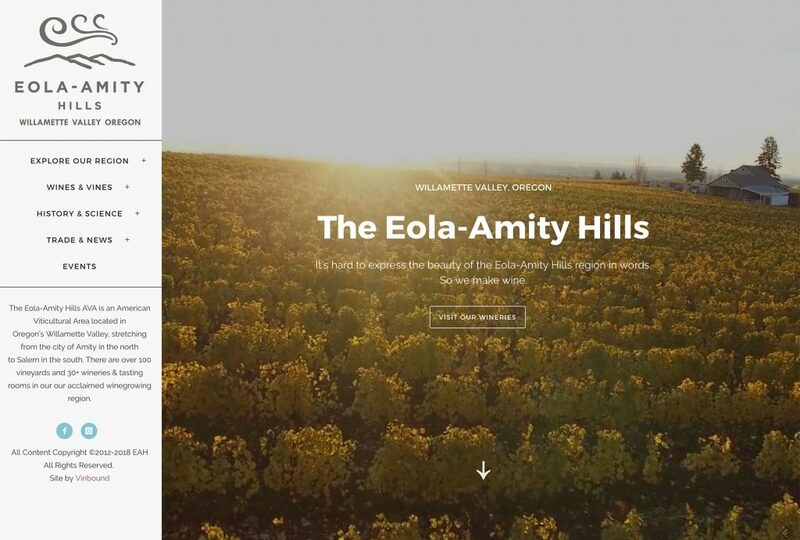 As a new winery, FENCES needed a modern, polished website to introduce their brand to a growing audience. 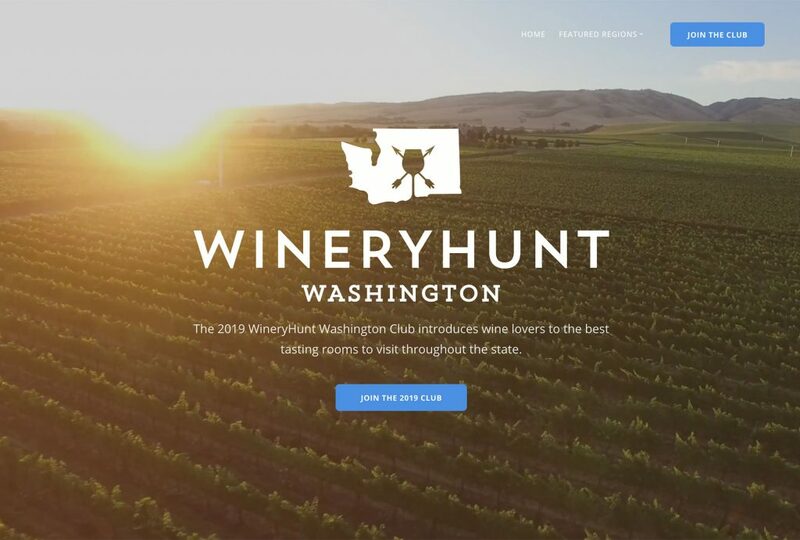 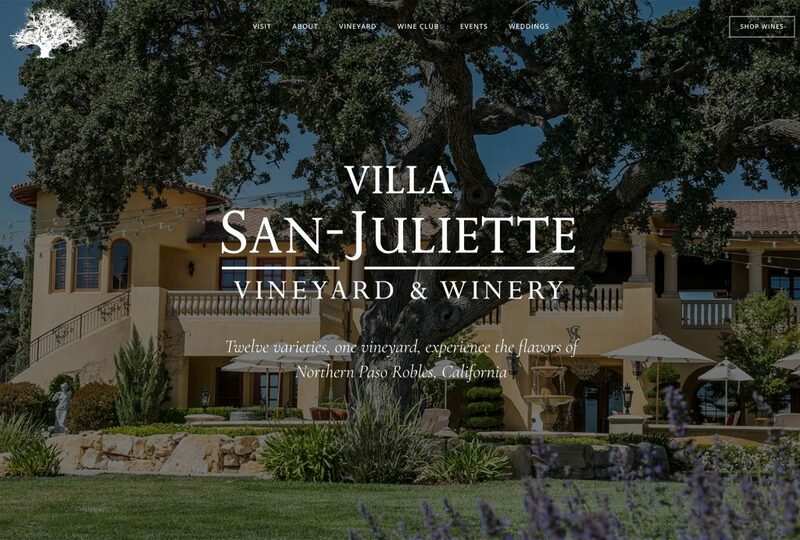 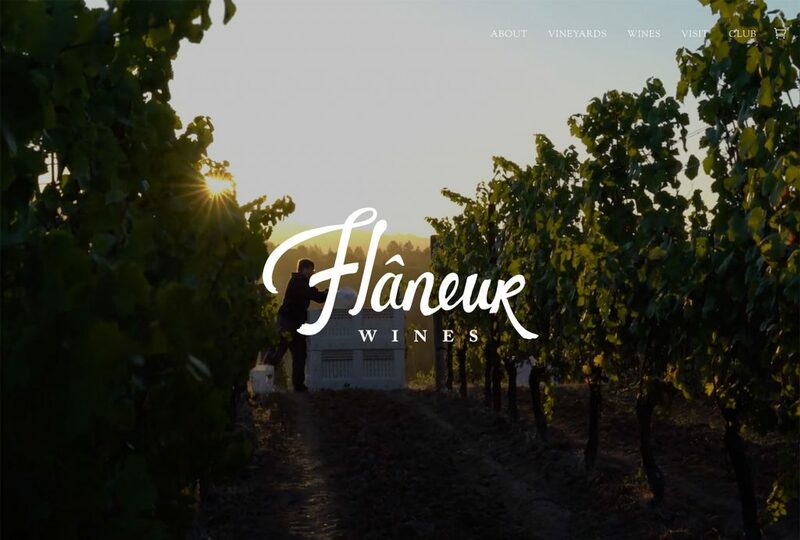 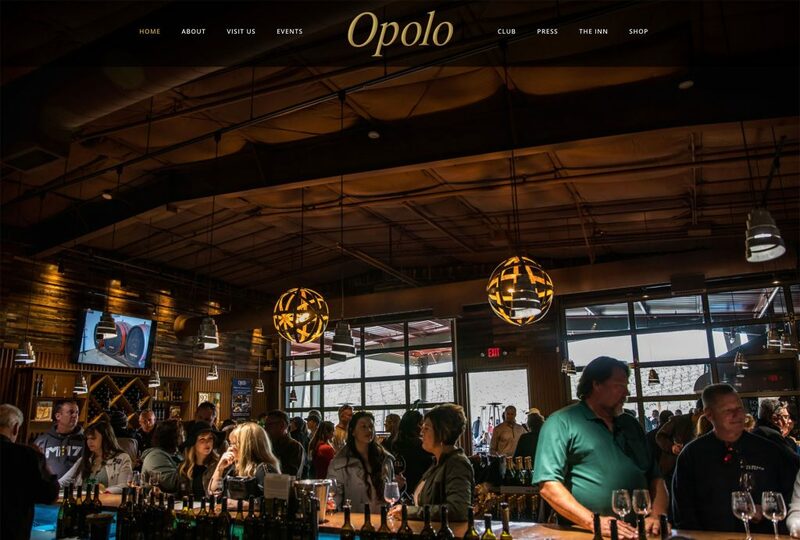 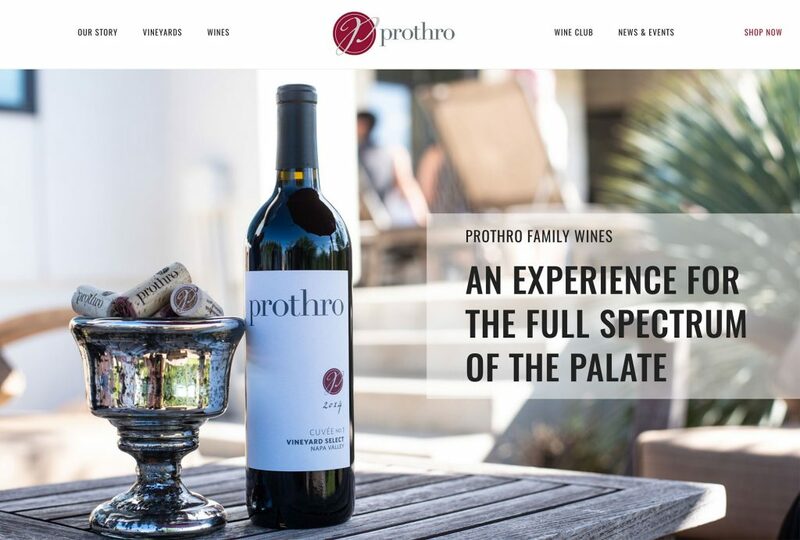 Our Squarespace website package was the perfect fit for this winery.